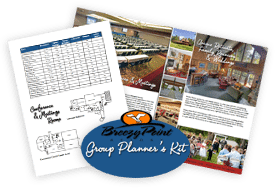 Our group Planners at Breezy Point Resort will assist you with every detail of your conference. To get started, simply complete the information below. Our Group Sales staff will contact you.